That statement is not only inaccurate, it borders on slandering the International Solidarity Movement (ISM), which has twice been nominated for a Nobel Peace Prize. Even the courts in Israel have stated that the ISM is not a terrorist organization. 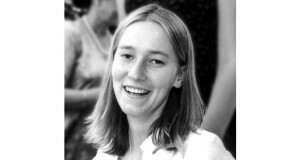 Corrie was not a “naive young lady” but a passionate advocate for justice for a people who have been forced to live under occupation, brutalized and ignored by the world. I was honored to work with the ISM twice over two years in the occupied West Bank. The only violence I saw while standing with the Palestinians was perpetuated against us by the Israeli military and the illegal settlers. ISM members have been shot, beaten, tear-gassed and arrested. 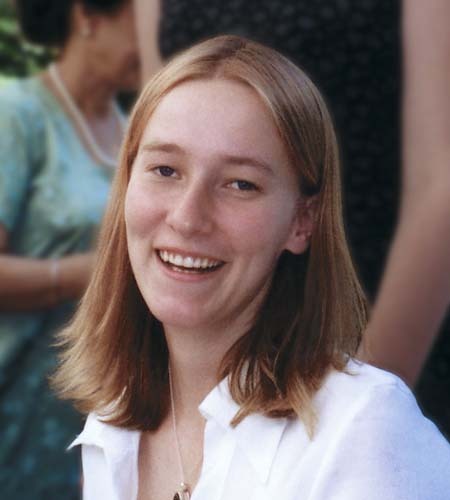 Corrie and Tom Hurndall were murdered by an occupying force. We don’t go to Palestine believing we are on some kind of holiday. We go to bear witness to the daily suffering of the Palestinians. If the Israelis allowed United Nations peacekeepers in to monitor their behavior, there would be no need for us. It’s telling that despite the uproar the play is not only doing well but is also making money. Thank God, the truth cannot be suppressed forever. Horwitz should have stuck to writing about the play, not making political comments. The writer is a volunteer with the International Solidarity Movement.